The renders come from Nickolay Lamm over at MyVoucherCodes. 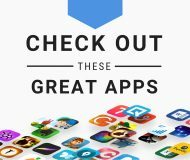 He says the watch itself is designed after Ikepod‘s Geneve Horizon watches, a known favorite of Jony Ive, who also happens to be friends with the creator. 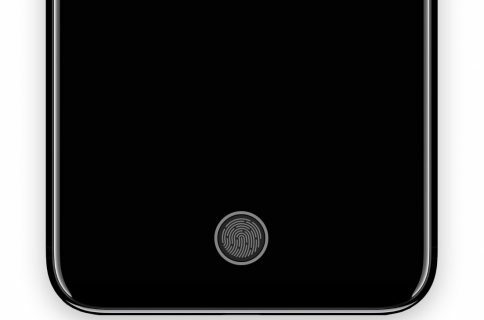 The UI you see on the watch’s face is inspired by a 2010 patent for a strange spiral iTunes interface. 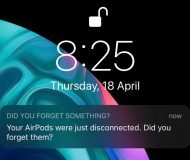 Apple has obviously not utilized the patent yet, but Lamm feels that it could really benefit the iWatch—like the Click Wheel did for the iPod. 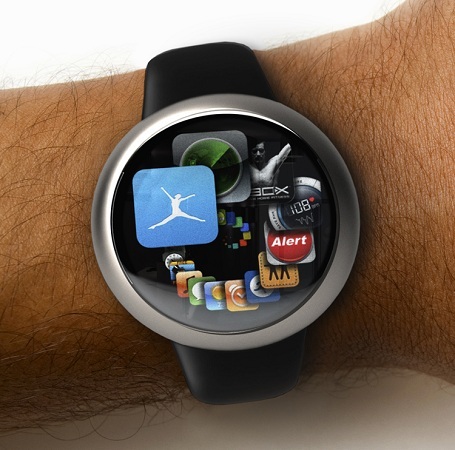 We’ve heard several reports over the past few weeks regarding Apple’s secret wristwatch project. Bloomberg says it has a team of over 100 designers working on it, and The Wall Street Journal claims it’s already testing designs with Foxconn. 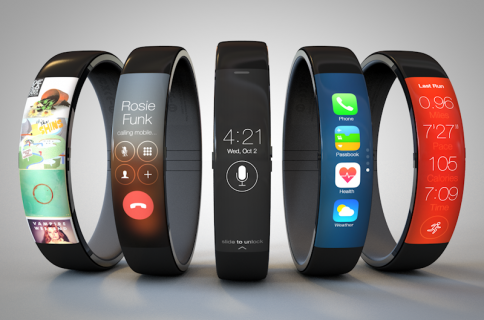 In fact, by all accounts, it sounds like the company is moving forward with iWatch plans. 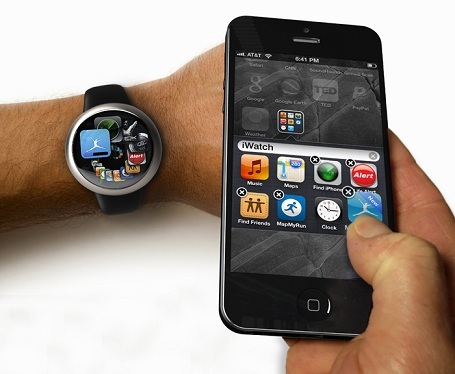 And wouldn’t you know it, Samsung is also said to be working on a smartwatch of its own. It’ll sure be interesting to see this space in another 6 months. 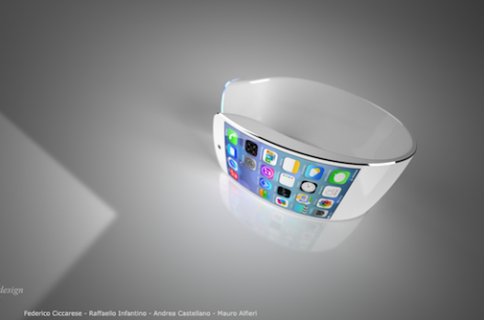 What do you think of this iWatch concept?